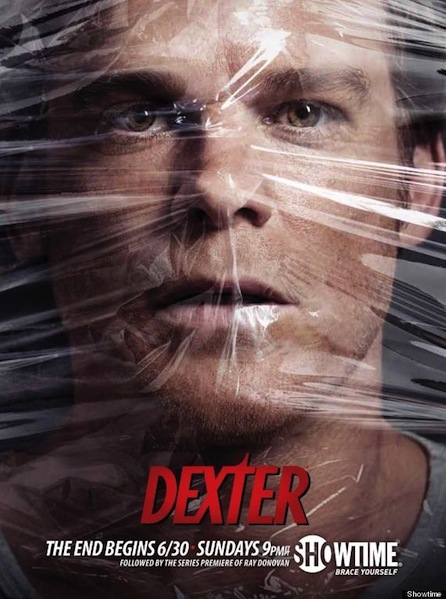 WARNING: do not watch this trailer if you haven’t seen season 7 (or any previous seasons) of Dexter. You wouldn’t like Deb when she’s angry. In the 8th and final season of Dexter, Dexter’s adopted sister and really awkward love interest (another season 7 spoiler) wishes she’d shot her bro instead of you-know-who. Johnny Cash’s “God’s Gonna Cut You Down” plays as familiar and new faces flash across the screen. Rita is sadly missing from the Trinity, Prado, Ice Truck Killer, Harry Morgan and Doakes equation. Season 8 of Dexter premieres on Showtime, June 30 at 9 p.m. ET.